Clemson Girl: Quick Poll: Tiger striped leggings - gameday do or don't? Quick Poll: Tiger striped leggings - gameday do or don't? 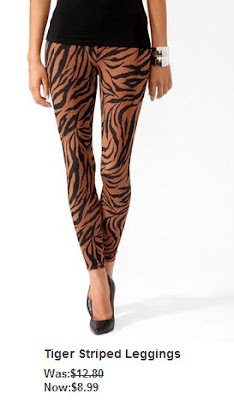 Quick Poll: Would you wear these tiger striped leggings for a Clemson gameday?